South Florida is the hurricane capital of the United States. Florida’s hurricane season lasts about half of the calendar year and no other state has been devastated by as many hurricanes. Traditional methods of hurricane protection in South Florida included boarding up windows with plyboard and other materials. They offered very little protection and are a hassle to install and remove. Metal hurricane shutters offer more protection than plyboard but they are even more tedious to install and remove. Accordion shutters are fairly simple to use once in place but they still have to be installed and affect the look of a property. As a result, homes by the ocean in Palm Beach and Broward counties used to see devastating damages from even minor hurricanes and tropical storms. Bigger buildings and skyscrapers experienced similar fates. As hurricane impact windows have become more popular, the damages done to these structures have decreased. Although no hurricane should be taken lightly, only bigger storms are a concern to homeowners with hurricane impact windows installed. Many variables come into play when effectively comparing the various types of hurricane impact windows. 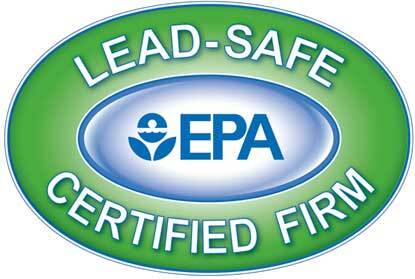 The state of Florida dictates the codes for impact strength of impact resistant windows. But, it is actually the frame materials and energy efficiency is what sets the different types of windows apart. 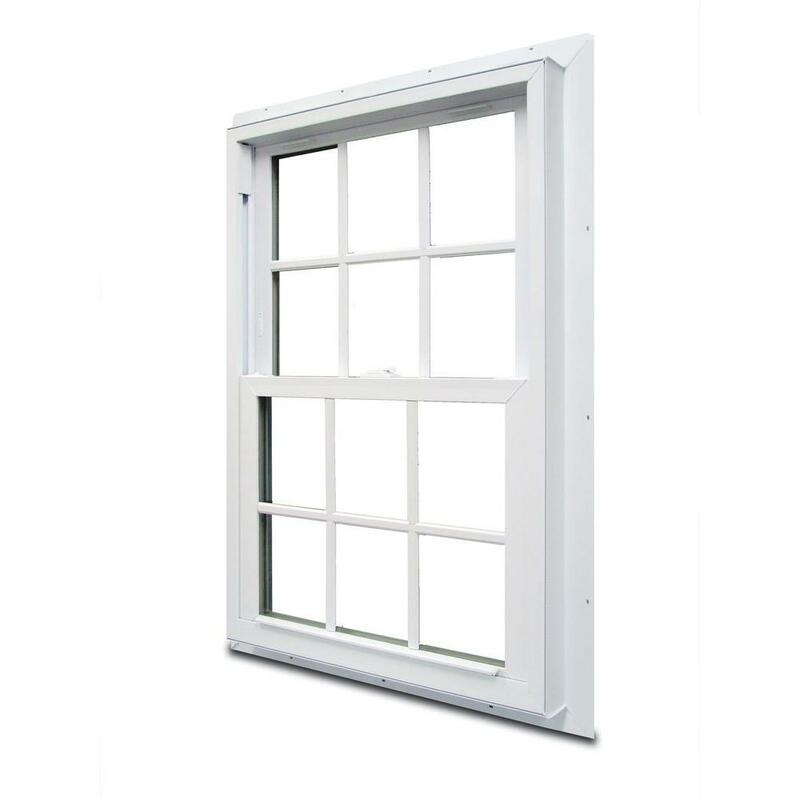 The Window Experts offer high quality, low thermal transference vinyl frame windows and doors. Our Impact Windows come equipped with Pro Solar Shade & trade glass for the highest energy efficiency available. ​The chart below shows the thermal conductivity of various materials used in hurricane window frames. As the graph shows, aluminum which is used by many window manufacturers for Florida has the highest energy loss. And while wood is slightly lower than vinyl, it is not practical in Florida installations as wood frames are subject to termites and rot. These windows are often referred to as spectrally selective low-E glass. This is due to their ability to reduce solar heat gain while retaining high visible transmittance. Compared to most tinted and reflective glazings, low-E glass provide a higher level of visible light transmission for a given amount of solar heat reduction. The very high reflective properties of hurricane Impact Windows with Pro Solar Shade Glass reduce the cost of air-conditioning by suppressing radiative heat flow. As a result, hurricane impact windows pay for themselves over time. This is considered a very good return on investment. Variants on low-solar-gain low-E coatings have also been developed, which may appear slightly tinted. 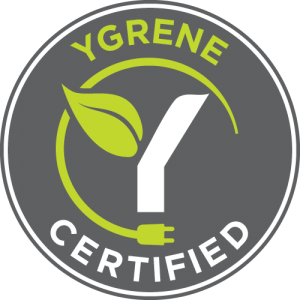 This type of low-E product reduces heat loss in winter and substantially reduces solar heat gain both in winter and in summer. As a result, low-solar-gain low-E glazings are ideal for buildings located in cooling-dominated climates. ​Low-solar-gain low-E glass is typically made with sputtered low-E coatings. These consist of either two or three layers of silver (also called double-silver or triple-silver low-E). Hurricane Impact Windows with Pro Solar Shade Glass are a triple-silver low-E-Plus. The Plus comes from extra components within the glass that make all other low-E glass obsolete in Florida’s tropical sun and heat. 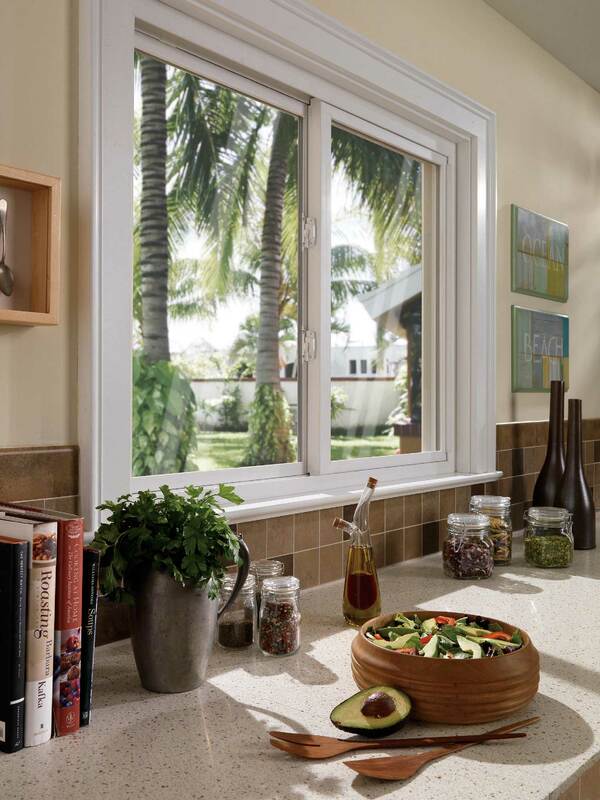 The benefits of hurricane impact windows for your South Florida cannot be overstated. Protect your home efficiently with our hurricane impact windows and you’ll never have to deal with shutters. In addition, worrying about damage from the next hurricane will be a thing of the past. Contact us today for an estimate on hurricane impact windows today. We look forward to helping you plan your next hurricane impact window & door project.